A perfect finish to complete your garment. A professional looking hem is easier than you think. 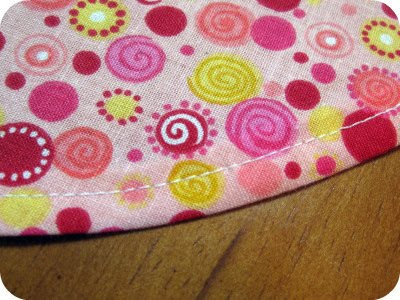 Here is my easy, fool-proof method for sewing a narrow hem. Check out our complete step by step instructions with full color pictures by clicking the above picture, or HERE.